Please come in and take advantage of the ongoing storewide Thanksgiving sale! Now is the perfect time to get a great price on a beautiful, quality, handmade rug. (There are a few machine made rugs as well.) 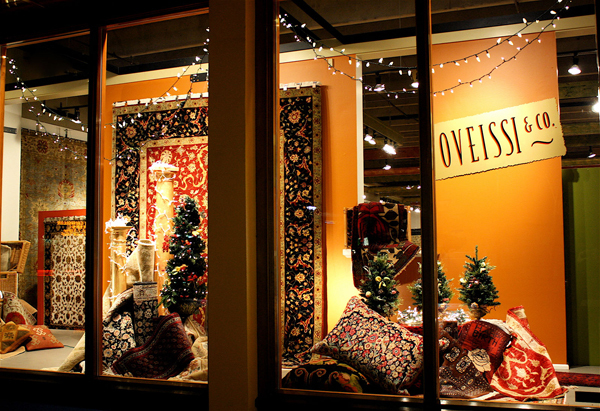 Treat yourself this season, and spruce up your home with a lovely rug addition to any room. We also have a variety of gorgeous pillows that are not listed on the website. As you may know, we carry 2’x3′ samples of contemporary, custom designs that are on sale and are great for door entries, bathrooms, kitchens or wherever you need a nice touch of decor. The custom designs can be ordered to match your desired size and color. Please feel free to call us with any questions you may have about pricing since the sale prices may vary. We encourage you to come see us because we are delighted to flip through the piles or unroll anything you may be interested in. Or just come say hi! We look forward to seeing you!